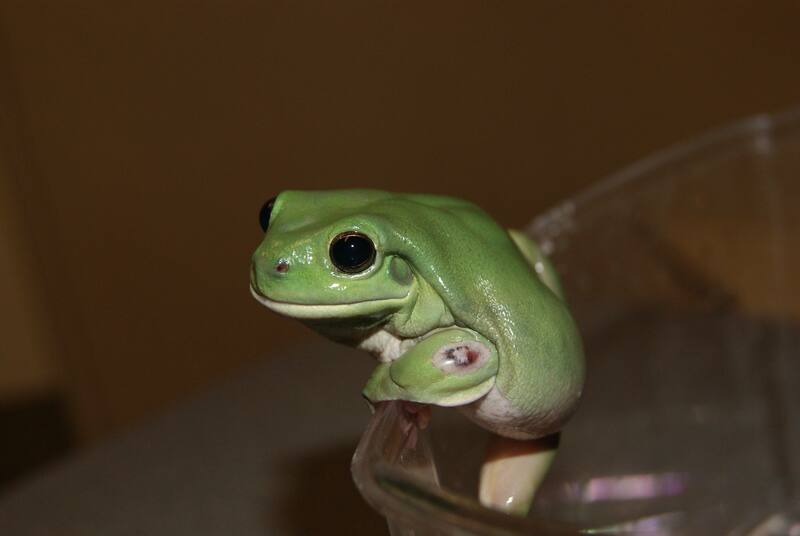 DO YOU NEED A VET FOR YOUR AMPHIBIANS? 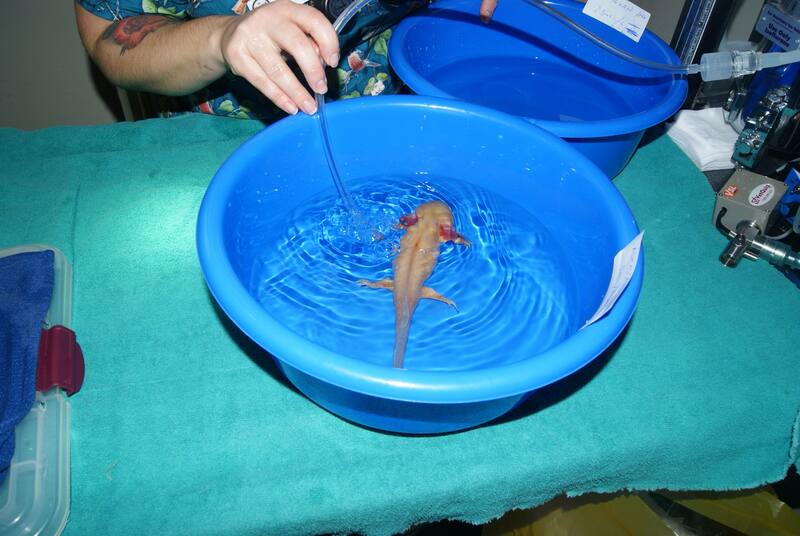 Struggling to find a vet to see your frog or axolotl? Well look no further – we are here to help. 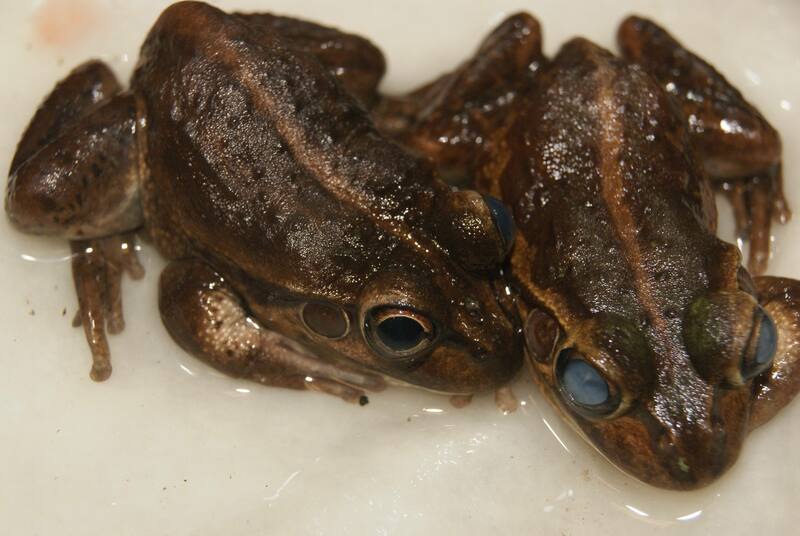 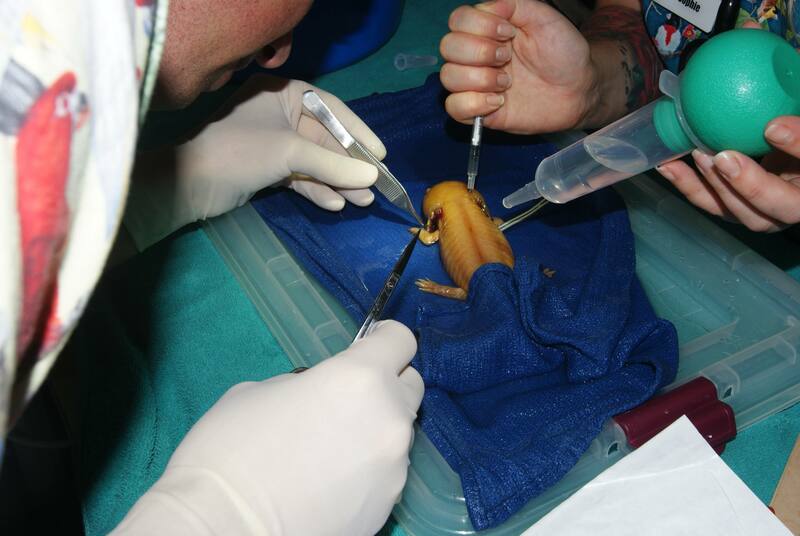 The Unusual Pet Vets are an experienced team of veterinarians that provide advanced care for all sorts of amphibians. 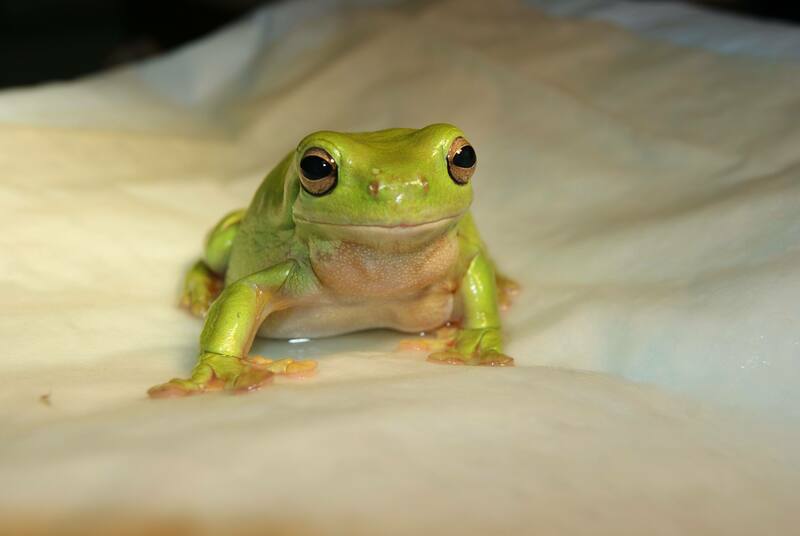 Our most common amphibian patients are native frogs and axolotls, however we also help out different zoo institutions giving us the opportunity to work with many different species. 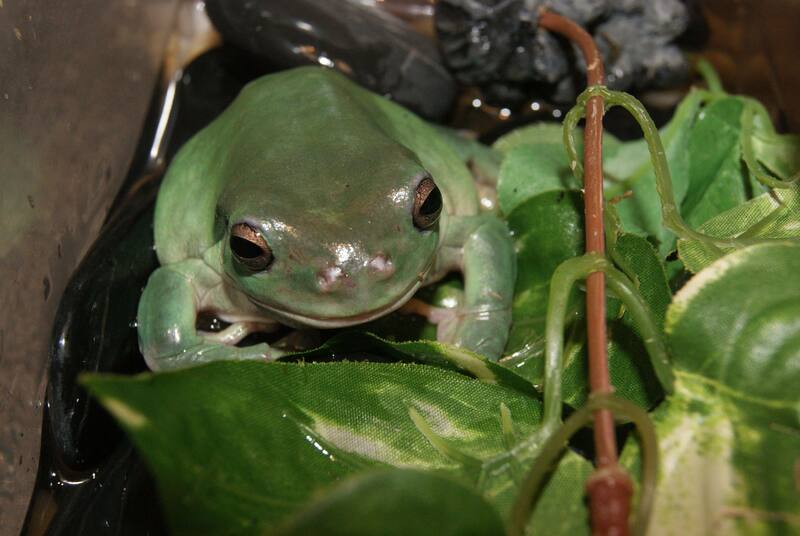 Amphibians can be challenging to care for and one of our most important roles is working with you to get your cage set up right so that potential problems are avoided. 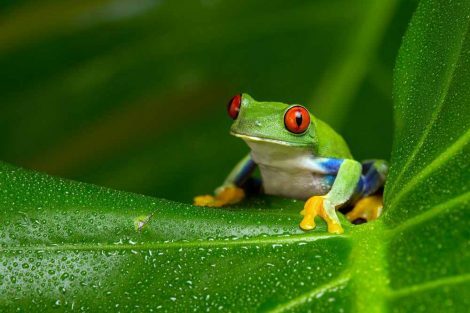 However even with the best set up available problems still do occur. 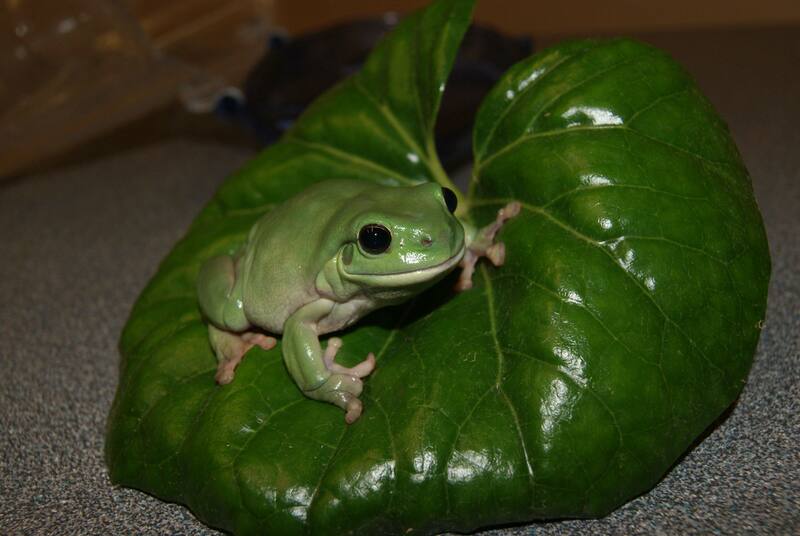 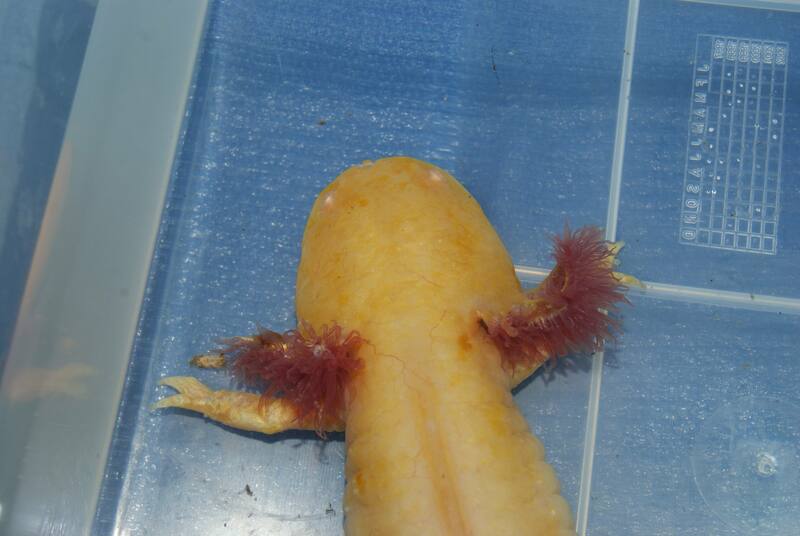 We are experienced in dealing with the range of health issues that amphibians get and whether it be a lump on your axolotl or diarrhoea in your frog we can help. Regardless of their size, your amphibian deserves the best care possible. 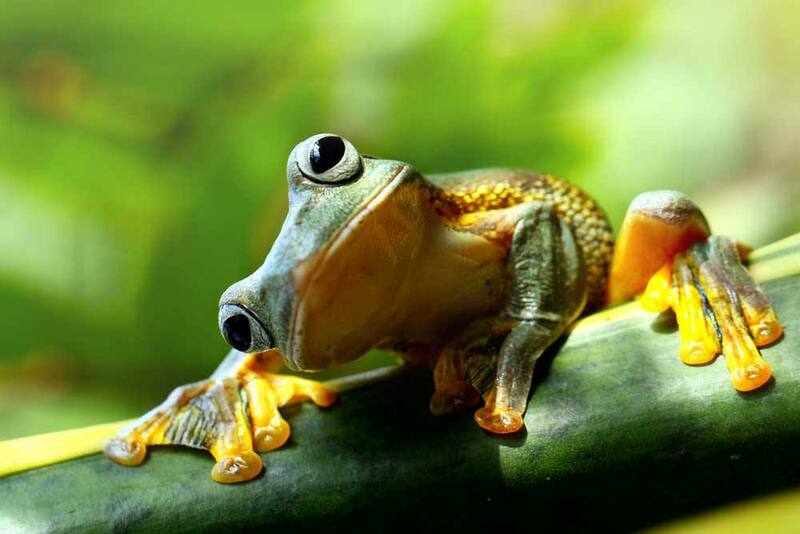 Want to know more about your Amphibians?